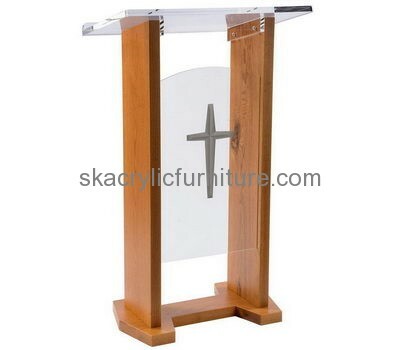 Plexiglass manufacturer custom acrylic modern podiums and lecterns furniture. We're a professional manufacturer more than ten years acrylic/ PMMA/ plexiglass/ perspex furniture production experiences. Welcome to inquire!